This week we look at Adam Sandler’s first hit, Billy Madison, released on February 10th, 1995. Q: Sandler is a main character in the movie Airheads. Why did you skip it? A: Some consider this an Adam Sandler film, but we both found it very difficult to consider it that. It’s more of a Brendan Fraser film. We will review Airheads once we're all caught up with his other films. 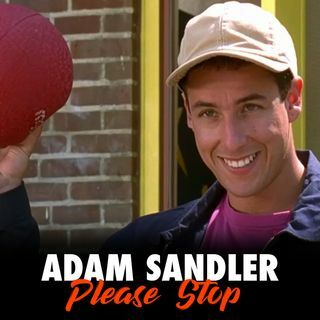 UPDATE: We watched it for episode 39 and concluded that it's a good/fun film, but not an Adam Sandler ... See More film.